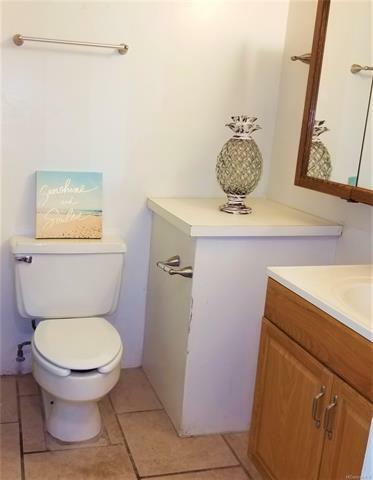 Great 2nd floor studio with ocean views at an unbeatable price! 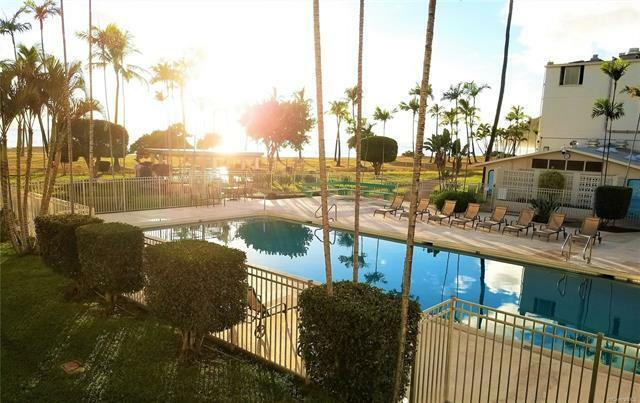 Unit C215 overlooks the large swimming pool on property and is in convenient proximity to all onsite amenities which includes a sauna, BBQ area, exercise room, laundry room and more. 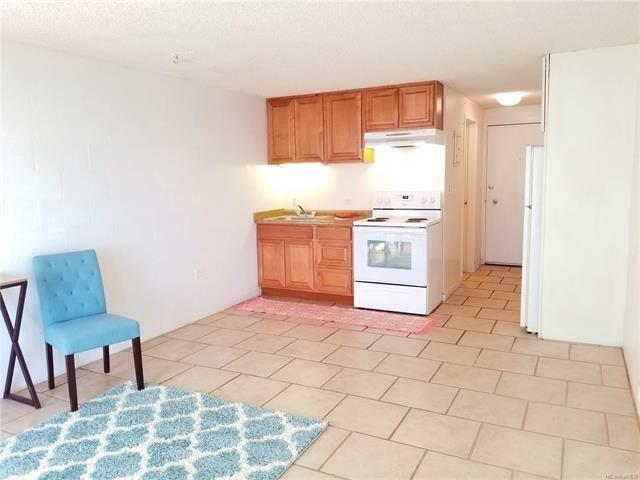 Unit features provide tasteful upgrades; ceramic tile flooring, upgraded kitchen cabinets and newer counter tops. 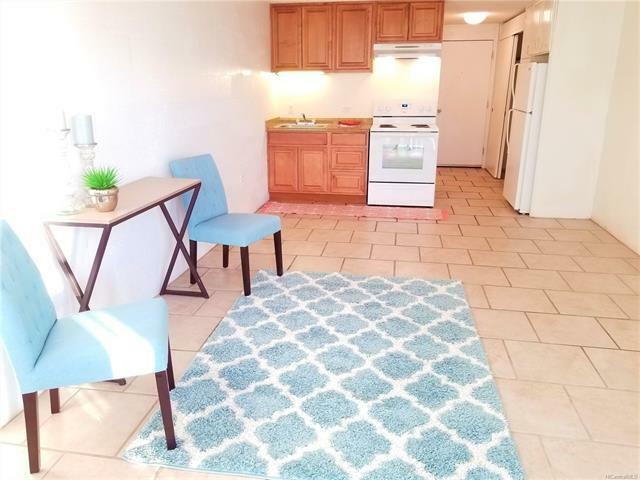 Great for investment and owner occupancy. Get your offer in today! Listings provided courtesy of Foster Realty, Inc..